You can create a free forum on Forumotion in seconds, without any technical knowledge and begin to discuss on your own forum instantly! 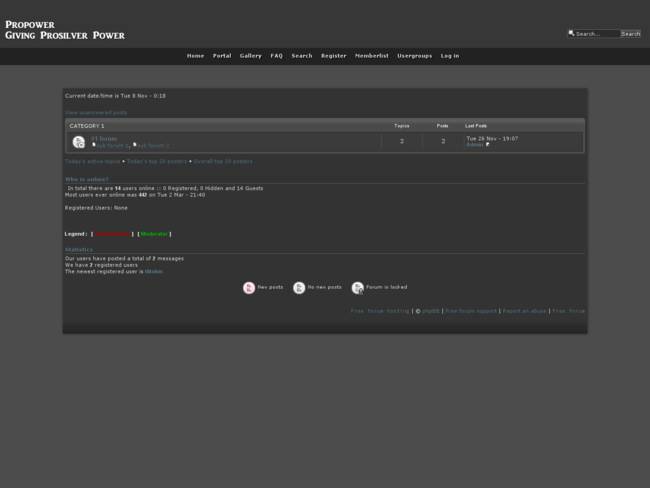 The interface of the forum is intuitive, easy to use and customizable. How to create a free forum? 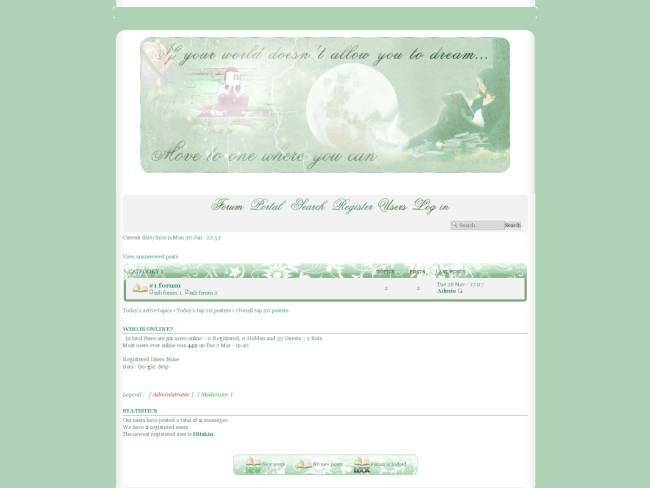 Complete this short form starting with choosing a graphic theme for your forum. 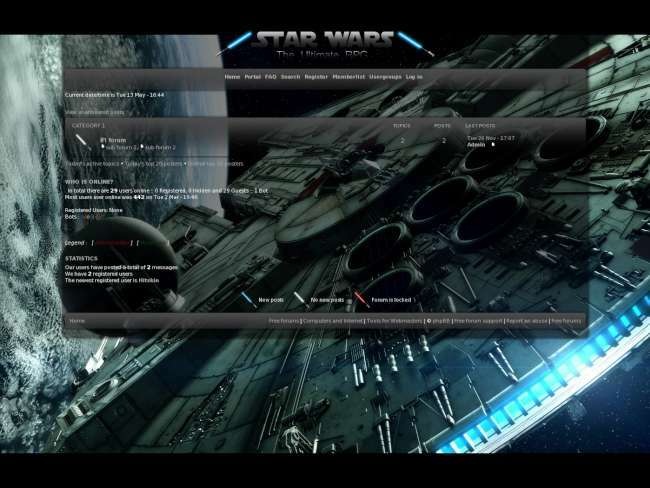 Do not worry, nothing is final, you can change the graphical theme of your forum at any time very easily. The online forum creator! 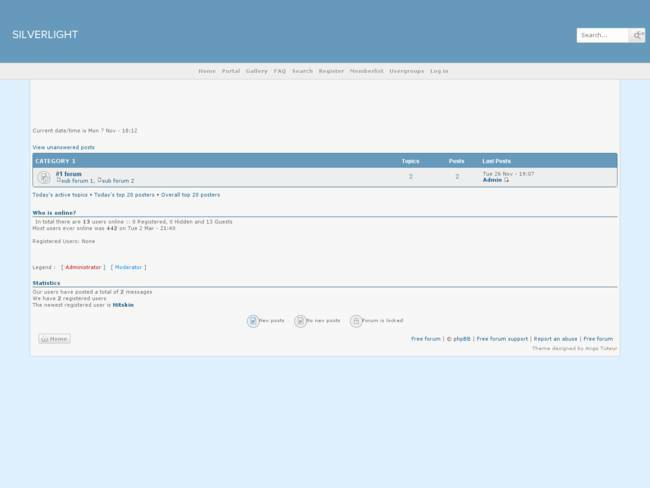 The phpBB3 version of the forums is a classic! 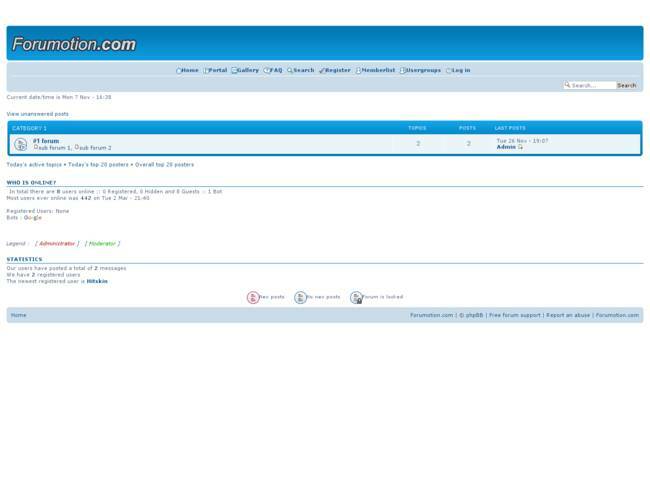 Users appreciate the phpBB3 forum software for its numerous functionalities and its simplicity. PhpBB 3 forums are easy and fun to use! Choose this version to get a stable and standards-compliant discussion forum. 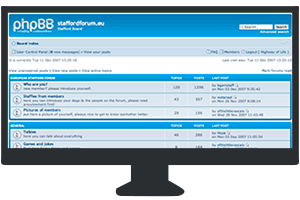 Create and set up your phpBB3 forum in seconds.